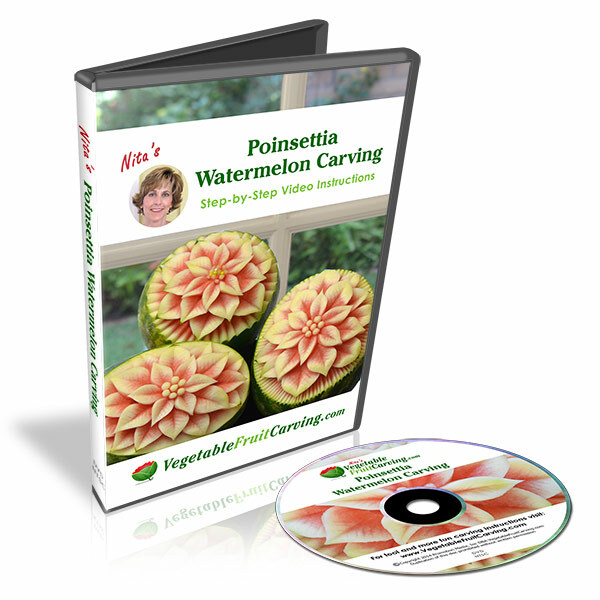 We’ve made it faster and easier for you to get lots of great fruit and vegetable carving information. This video will show you an overview of the recent improvements that we’ve made to our website. For more details on any of the sections of the website, take a look at the very short videos beneath this one. Free Shipping for qualifying orders (for a limited time). 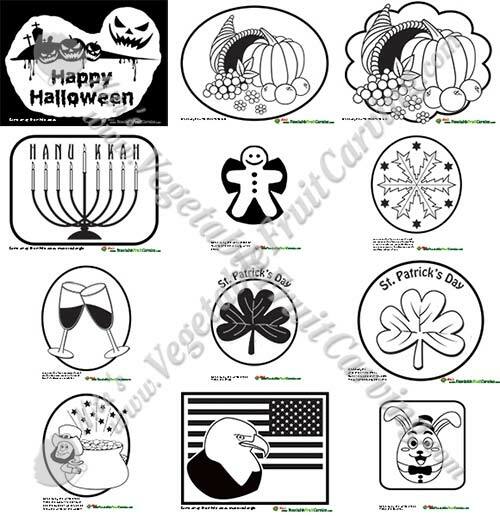 Easier to find carving ideas for specific special occasions. New expedited shipping options so your can get your tools and products faster. All our most popular video lessons now available in online only versions. More helpful product information great to helping choose which tools and lessons are best for you. Faster website to save you time. You can find details on these highlights and more in the short videos below. It’s much easier to browse and shop our website on your tablet or phone now that our website is mobile friendly. To see the advantage of mobile friendly see the following video. It’s so easy to shop on your mobile device that you can do it while standing in line at Starbucks. See how in the next video. Easily find tons of great ideas, photos and stories for your upcoming special occasion categorized by holidays, occasions and seasons. You can also find ideas by using the search feature. You can easily locate our free videos, video products and sample videos. It’s easy to get answers to your questions about tools and lessons. If you’re not sure where to begin, visit these pages – Which Lessons are Best for You and Which Tools are Best for You. You can get your tools and DVDs even faster than before. We generally ship all in stock orders the next business day. And now, you can choose expedited shipping. It’s easy to see what’s on special and to be send special subscriber offers not published on our website. Right now, for a limited time, we are offering FREE SHIPPING for orders over $150 delivered within the USA. In our shop, we now offer ONLINE ONLY versions of our most popular lessons and courses. You’ll find them by clicking ‘Video Lessons – all’ in our Shop. Better, simplified product information. Look in the the “Additional Information” tab to see concise info that answers commonly asked questions on each product. And you can very easily see and add the tools that go with your lessons and visa versa. 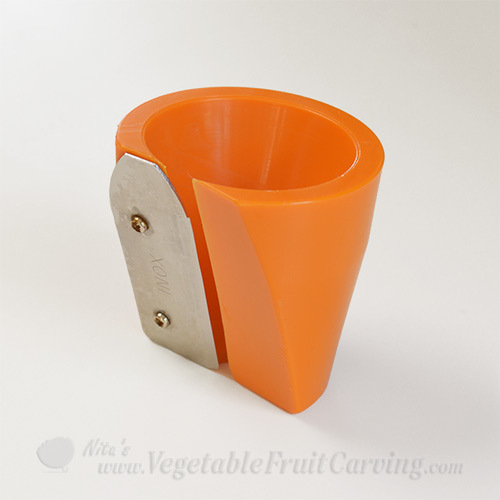 You can easily navigate within our shop to add products to your cart. Take a quick look. It’ll make your shopping experience easier. 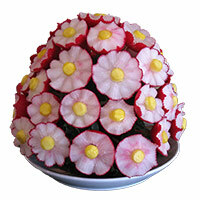 We’ll keep you informed of carving competitions and events. We ask you to help us by letting us know about carving competitions and demonstrations in your area so that we can keep the carving community informed. We hope that you enjoy all these changes that we’ve made. Enjoy our blog!